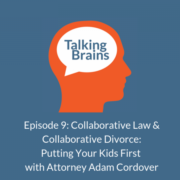 If you are looking to adopt a child in Florida and you wish to speak with a Tampa Bay Adoption Attorney, contact The Law Firm of Adam B. Cordover, P.A., at 813-443-0615 or by filling out our consultation form. Florida to Make Marriage Certificates Gender Neutral. What About Birth Certificates?